Main » FAQ » Is Viber free? Most of the Viber functions are available for free use, and that is not a secret. Why is it so? The marketeers of the Rakuten company, the owner and developer of the product, has been thoroughly thought over the model of the app distribution, and decided that the income would be achieved only from the paid Viber Out feature and from the additional, not obligatory for the user services, like sticker market and ads in the public boards. Anything the rest of the Viber app is really free. What free functions can the user perform in Viber? 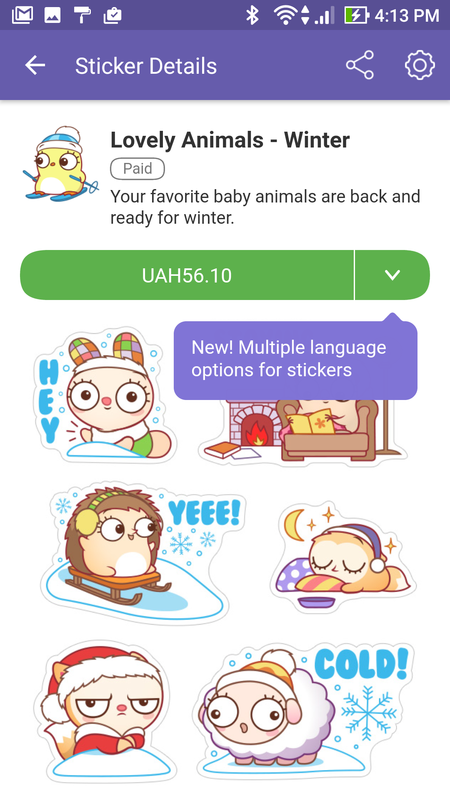 the wide variety of stickers, which you can apply to chats and conversations with your friends. There is also a market where you may download additional paid nice and picturesque decorations for minimal cost, but it is not obligatory to purchase them. The free stickers are pretty enough. As you can witness, Viber is free to download from the Google Market as well. 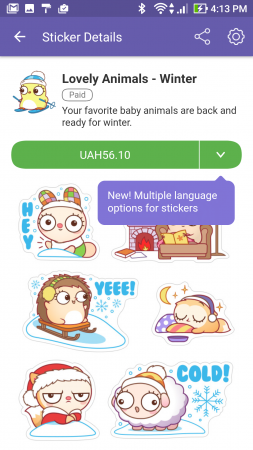 After all, the free features may attract a lot of people to use this particular program product and to recommend it to the closest friends.